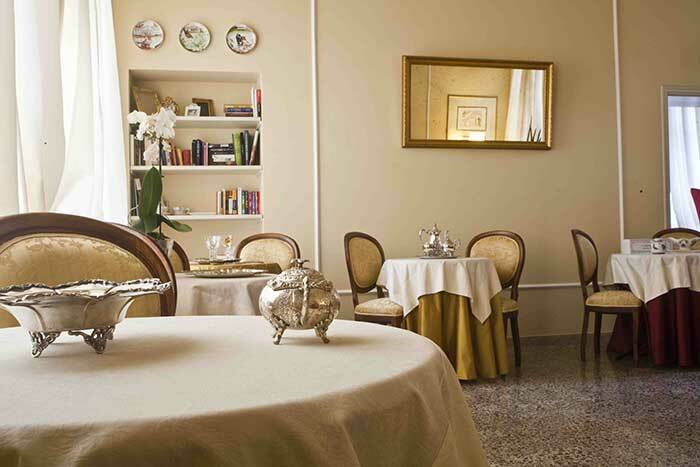 Relais San Lorenzo is located in the historical heart of Lucca characterized by the peaceful and quality of Giacomo Puccini's native town. It is an ideal place for your holidays, for your restfull stay and at the same time, for breathing history, art and music , as well as tasting the local cuisine of Lucca. We do our utmost to ensure our guests have a pleasant and enjoyable stay with us and make their trip a memorable experience. Guest rooms are well furnished with attention to all details and represented an elegant life-style.